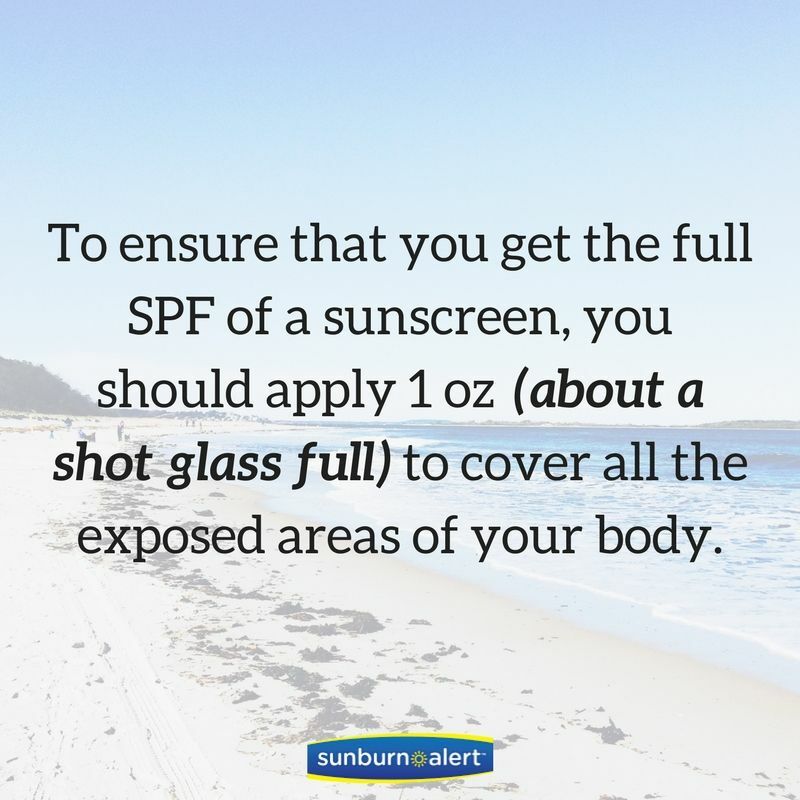 Are you wondering how much sunscreen is enough? This will ensure you are getting the right amount, 1oz, on your entire body. Studies show most people only apply half to a quarter of that amount.